Colgate Visible White Take Home Whitening Kit Colgate Visible White provides fast, safe, and effective take-home whitening. 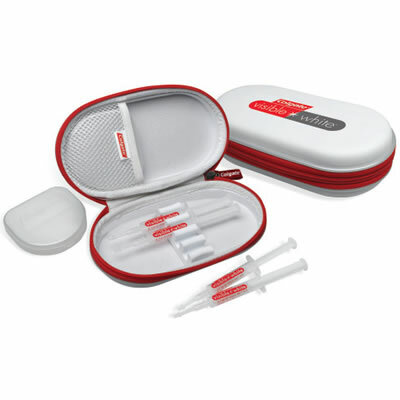 Colgate Oral Pharmaceuticals recently introduced Colgate Visible White Take-Home Whitening Kit. According to the manufacturer, with once a day, 30-minute whitening treatments, Colgate Visible White can help patients achieve visibly whiter teeth in just 3 days.